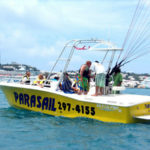 Here at K.S. 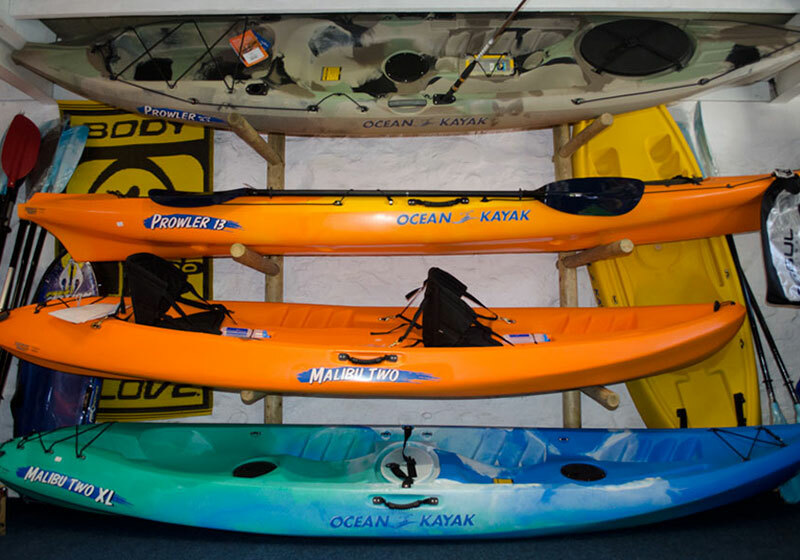 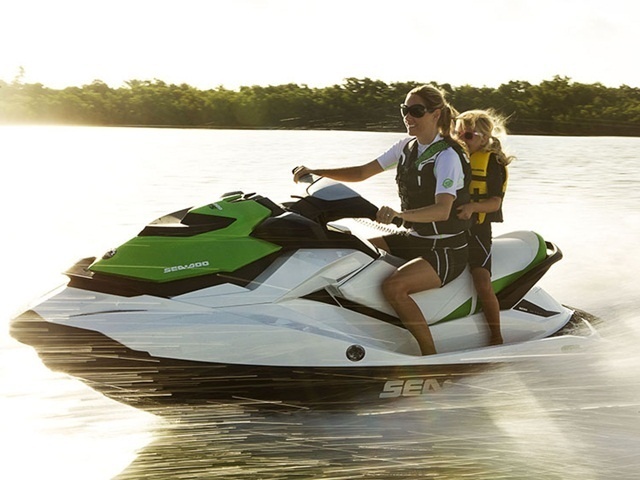 WaterSports we are proud to offer you a wide selection of Kayaks from our Hamilton and St. George’s locations! 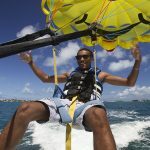 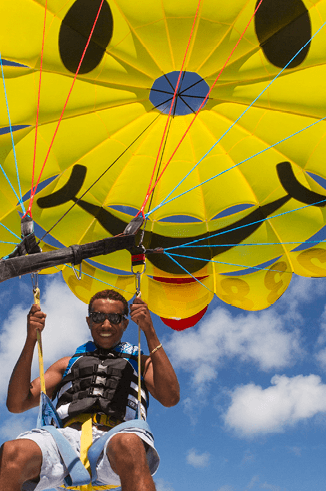 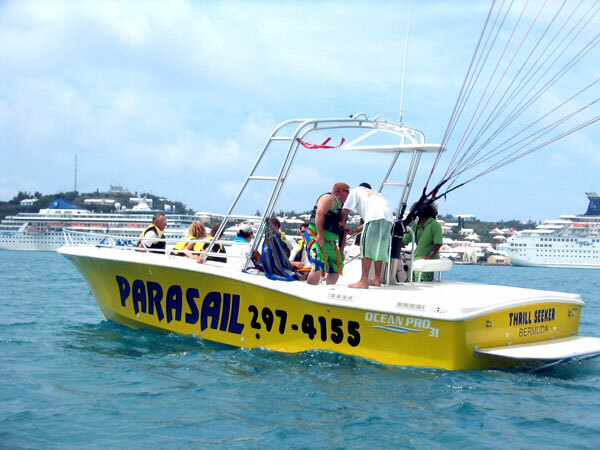 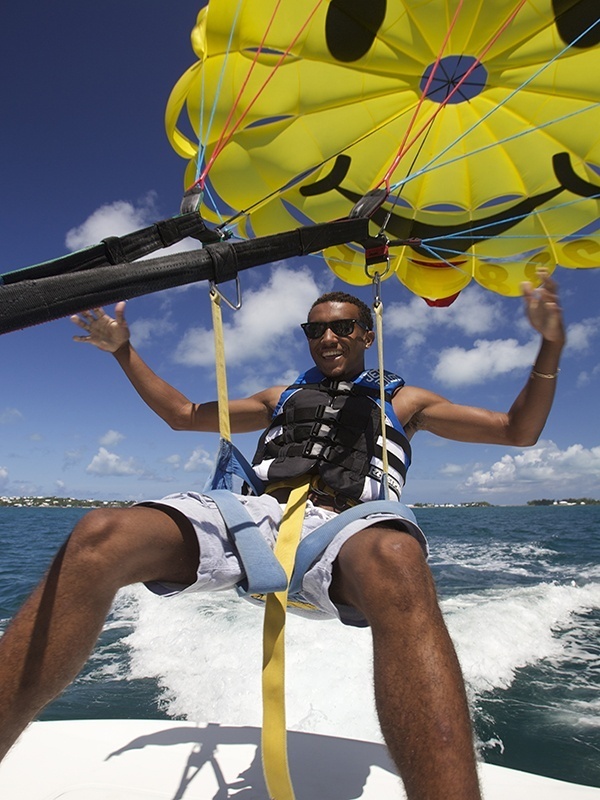 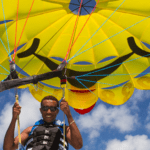 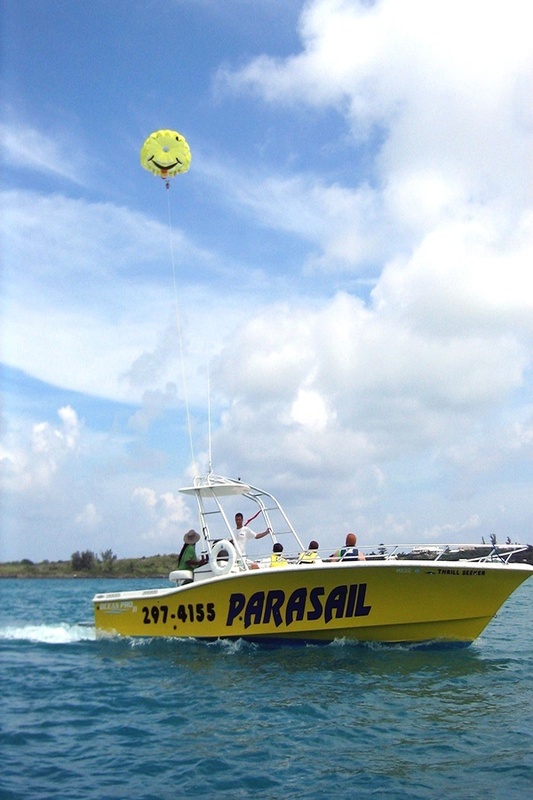 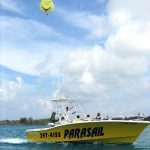 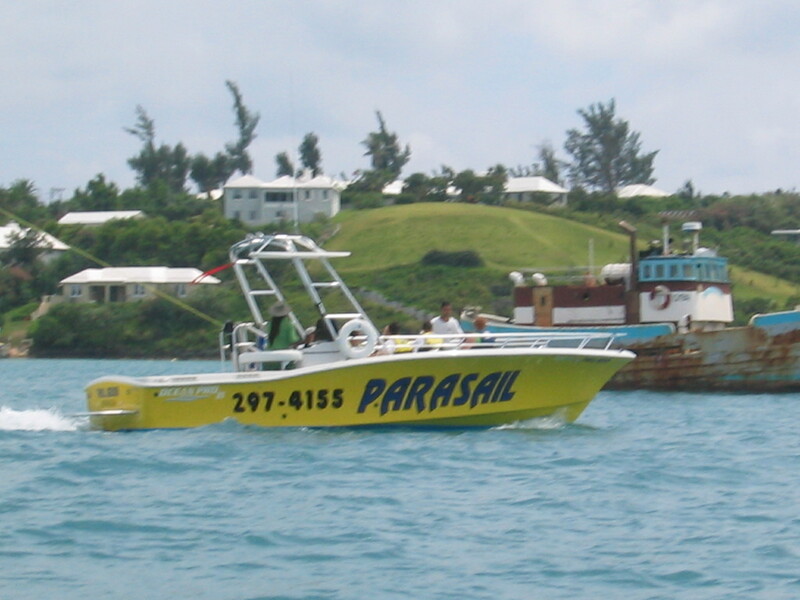 An amazing way to explore the beautiful St. George’s or Hamilton Harbour and all the surrounding islands and bays located in these areas. 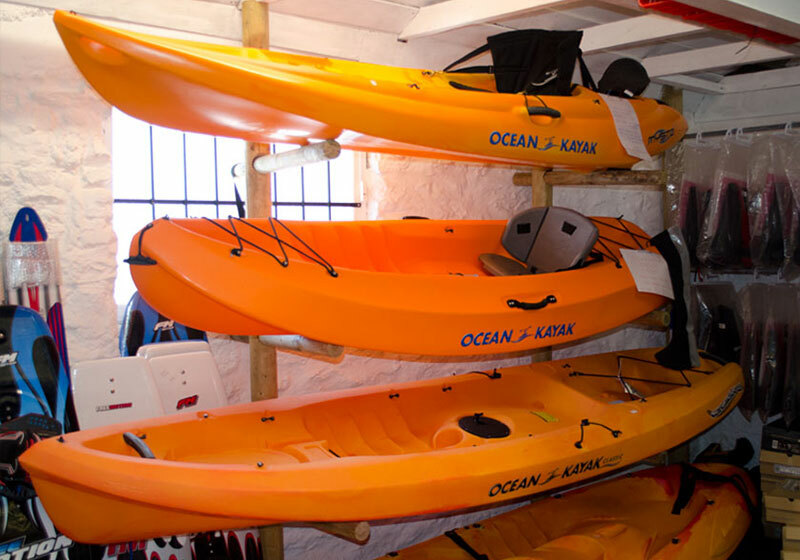 We have a range of brand new single person and double person Ocean Kayaks to choose from that will suit your needs. 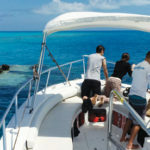 We will assist you with creating your own personal adventure around several sheltered bays and inlets, gorgeous pink sand beaches and areas to spot sea turtles and longtail birds. 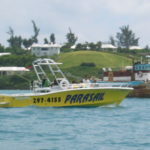 Our experienced staff will provide you with a waterproof map outlining points and places of interest to see, areas to avoid, but most importantly where to have the most fun during your kayaking adventure. 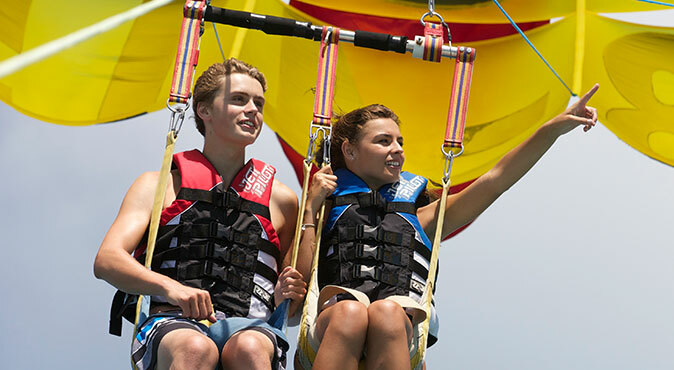 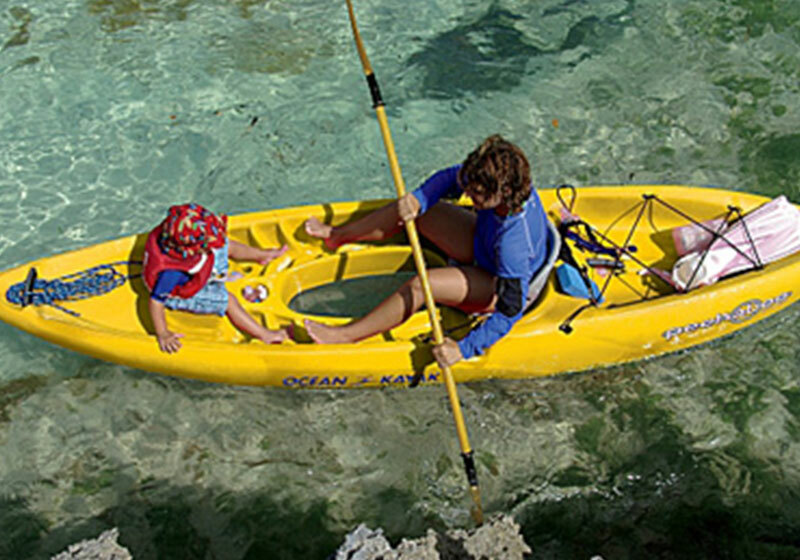 Our kayak rentals are great for beginners and experienced users who want to get out on the water and travel at their own pace and leisure and to the itinerary of their liking. 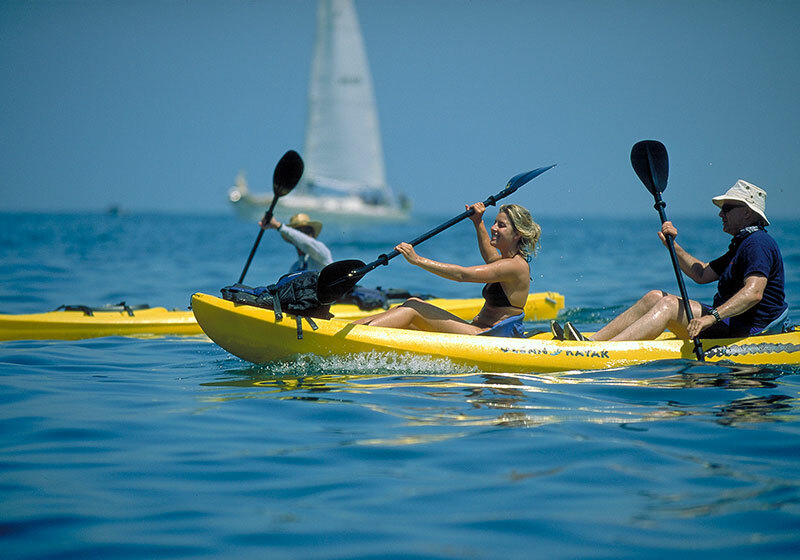 Kayak rentals are offered from our Hamilton Location and St. George’s location. 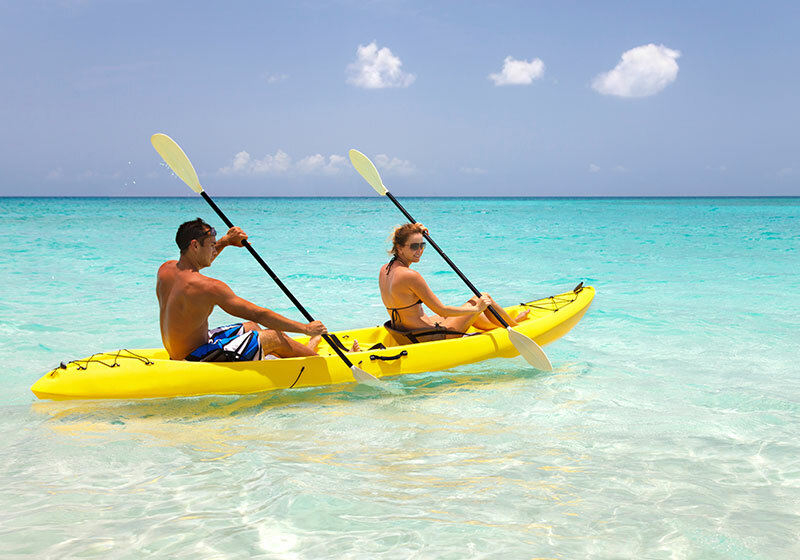 *We use Ocean Kayaks which are the best built kayaks on the water! 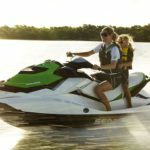 Here are the list of extras we can provide to enhance your kayaking experience.